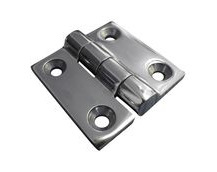 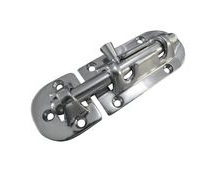 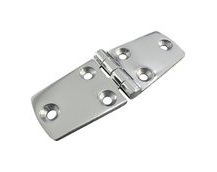 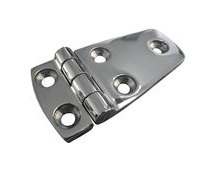 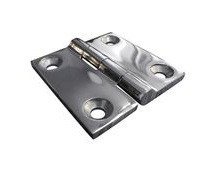 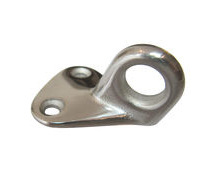 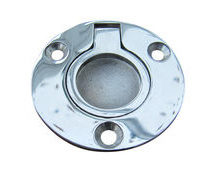 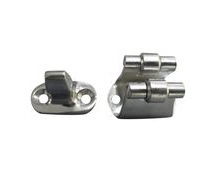 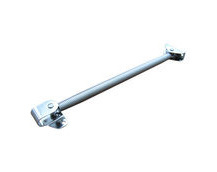 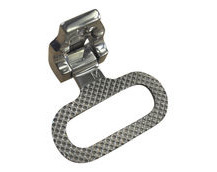 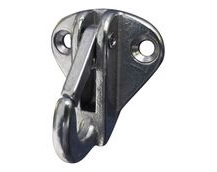 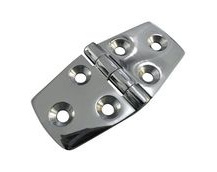 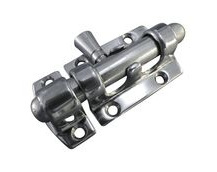 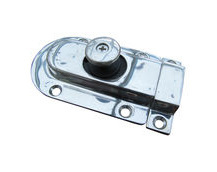 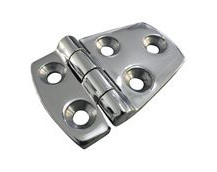 We have all sorts of hardware to upgrade your boat cabin and cockpit, such as A4 316 marine grade stainless steel fittings, hinges, latches and more. 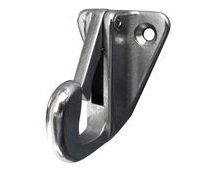 All boat cabin hardware is suited to both interior and exterior marine areas subjected to salt-water spray. 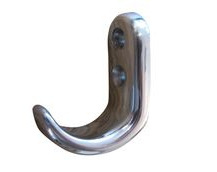 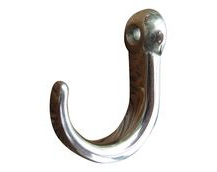 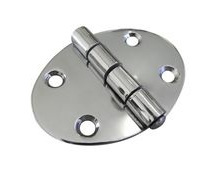 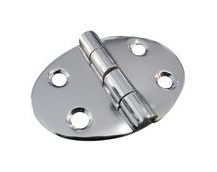 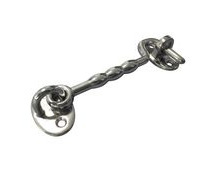 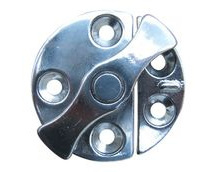 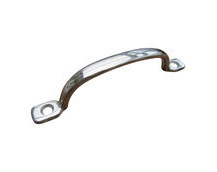 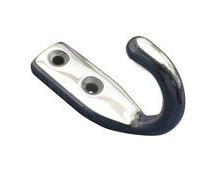 Polished stainless steel coat hook in marine grade 316, single fixing.